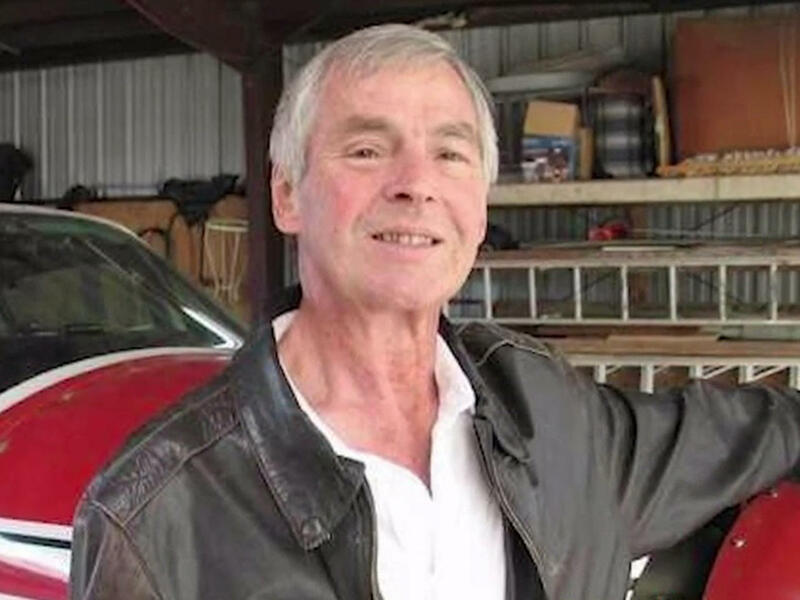 A 70-year-old Texas man was sentenced to more than seven years in prison after pleading guilty to buying an automatic rifle in the 1980s, CBS station KTVT reports. Alfred Pick of Plano purchased the M14 rifle at a gun show that was similar to the weapon he had as an Army lieutenant in the Vietnam War. "This gun was very rare," Pick attorney Ryne Sandel told KTVT. "You see, at that time it was rare to see one, so he instantly, you know, had a connection to it." The federal Bureau of Alcohol, Tobacco, Firearms and Explosives raided Pick's house last year on a tip about the weapon, KTVT reports. Two weeks before the raid, his wife of 40 years had died of cancer, according to the station. Pick and his wife had a gun collection of about 14 weapons, Sandel said. "Many of them were collector's items," he said. Pick's friend Mark Shackelford told the station that he had seen the M14. "It was probably, you know, the piece de la resistance of his collection," Shackelford said. "He had shown it to me. I'd never seen him take it out of the case that it was in." Pick was awarded the Silver Star for his service in Vietnam and was briefly a prisoner of war, KTVT reports. Pick's friends said he should have received a lighter sentence because of his service. "I would think that when a man turns 70, an American hero, you don't destroy the rest of his life over one mistake," Shackelford told KTVT. Some other Vietnam veterans in Plano told the station that Pick should have known better because the rifle had a scratched-down serial number.